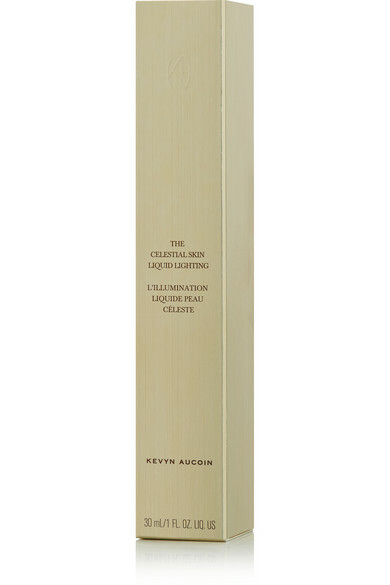 Kevyn Aucoin transforms its popular Celestial Powder into a multitasking liquid illuminator. 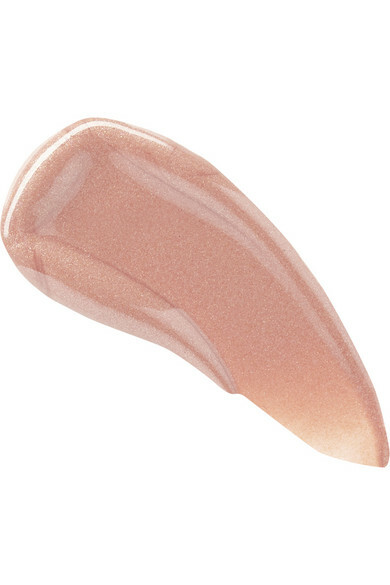 This 'Starlight' version is universally flattering and glides on easily to highlight, prime and add a subtle glow to skin. It's infused with Raspberry Stem Cell Extract and Bearberry Complex to help fight signs of ageing, too.